As Trinidad and Tobago prepares to celebrate Independence Day on Friday, the National Security Ministry is reminding the public that Port of Spain is a designated No Fly Zone with respect to the operation of Unmanned Aircrafts Systems (UAS) referred to as drones. The 56th Anniversary Independence Day Military Parade will be staged at the Queen’s Park Savannah in Port of Spain on Friday, commencing at 7:30am. 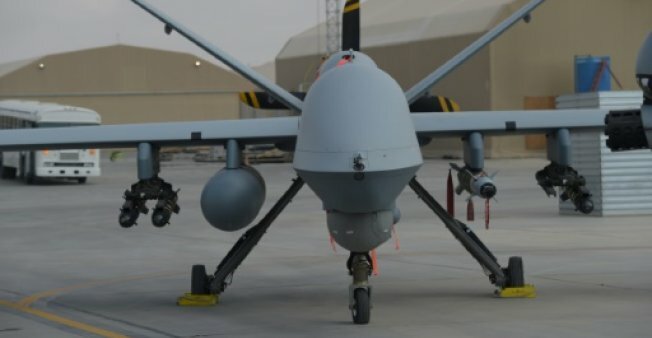 The Ministry says this advisory is in keeping with the Trinidad and Tobago Civil Aviation Act and the Trinidad and Tobago Civil Aviation Authority Regulation 19: Unmanned Aircraft Systems as well as the Authority’s prohibited and restricted areas (No Fly Zones) and operating guidelines for Trinidad and Tobago. Drones should not be operated in any open air function or over any mass public gathering. Drones should not be flown at a height greater than 121 metres or 400 feet above the ground. 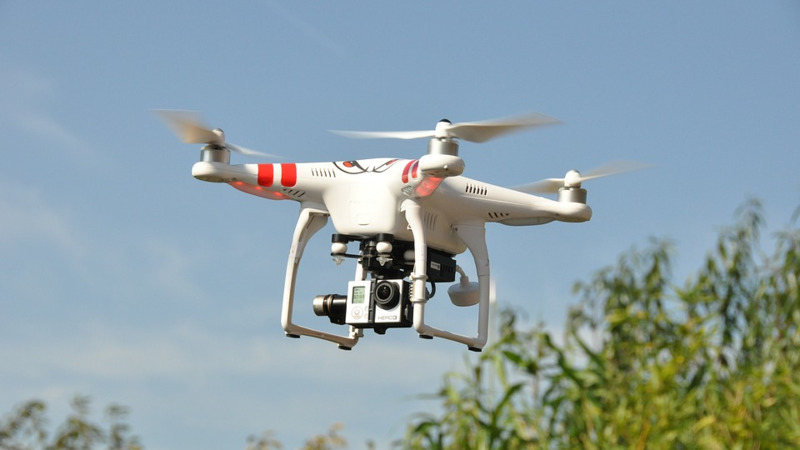 Drones should not be operated in a manner that may endanger persons or property. 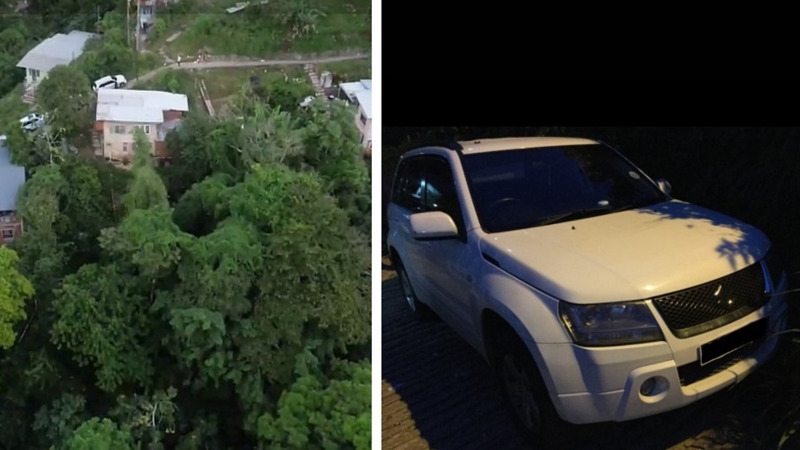 Drones should not be operated within 5 kilometres from any manned aircraft operations including the boundary of the Piarco and ANR Robinson International Airports.